Both seasoned and amateur motorcycle enthusiasts know the importance of investing in good quality riding gear. With the vast variety of motorcycle gear available and manufacturers promising the moon, narrowing down what to get can be more than a little confusing. At ixs.net, we take the responsibility of helping out motorcycle enthusiasts find the products that are right for them. With ratings, reviews and updates on the latest motorcycle gear and apparel, riders can get the right information on what gear they should be riding in. 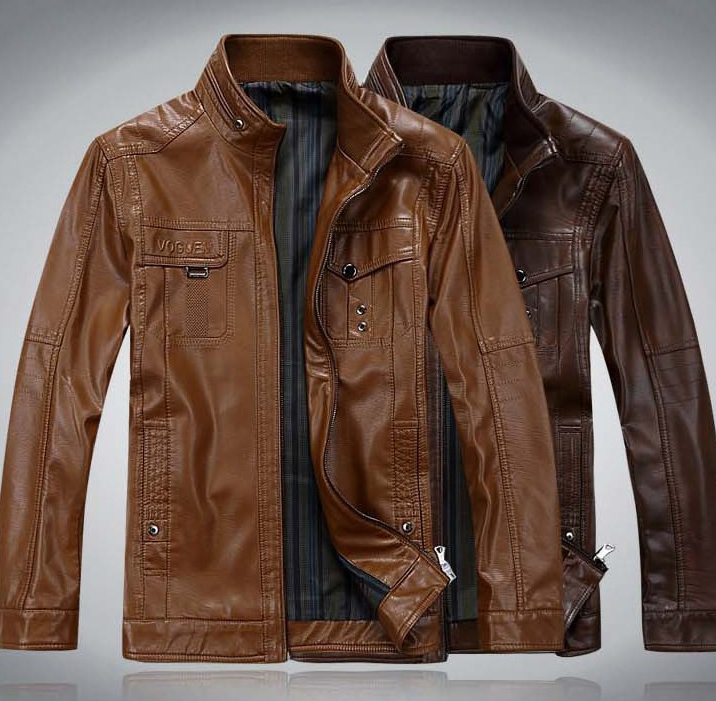 Why is it important to do research before buying motorcycle gear? 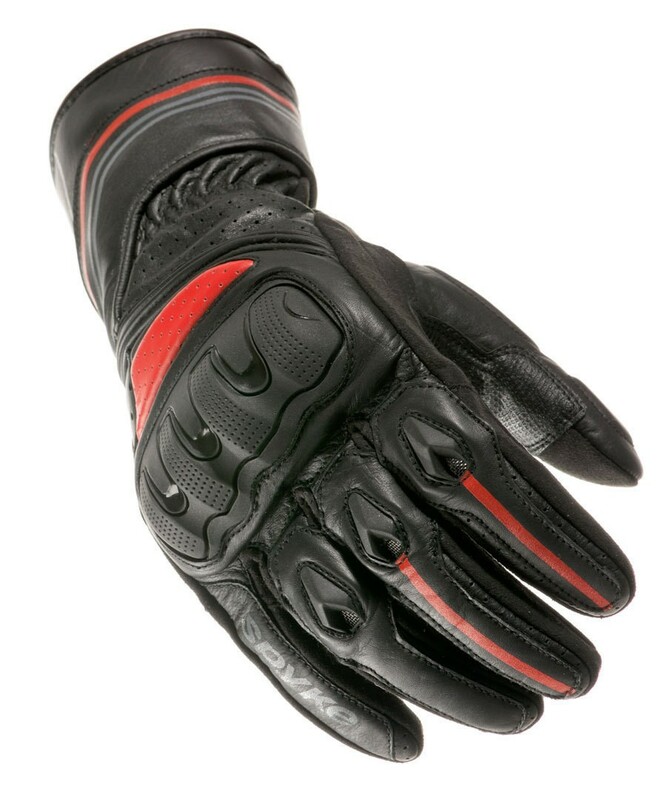 Buying the right motorcycle gear is critical â€“ it can be the difference between life and death. In fact, ensuring you have the right gear is just as important for your safety as having a properly serviced bike. With so many different brands and products in the market, any prospective buyer can get overwhelmed. Thatâ€™s why doing your research is extremely important; it allows you to identify the gear youâ€™ll need based on your actual needs. What type of gear youâ€™ll need will be determined by the type of ride you have â€“ there is no one size fits all when it comes to selecting the right motorcycle gear. Remember, having the appropriate gear could make all the difference between getting a few scrapes and bruises or a far more serious injury. The proper gear can also help keep you cool in the heat, warm in the cold, and dry when itâ€™s wet. In addition, if youâ€™re caught in bad weather, your gear can make all the difference when it comes to visibility, traction, and overall comfort. Visibility is a twofold requirement: the rider needs to be able to see, as well as be seen. Your riding gear should have reflective elements in order to ensure your safety on the road, especially in low light conditions. Furthermore, you need to have gear which allows you to have an unobstructed and unaltered view of the road and your surroundings. What can be learned from expert opinions? Expert opinions are great when looking for precise information on how motorcycle gear actually fairs when it is tested by professionals. These individuals know their stuff; if theyâ€™ve got something to say about motorcycle gear, youâ€™re going to want to know what that is. Expert opinions are given on a wide range of products including IXS leather, IXS gloves, IXS helmets, and IXS jackets. By listening to the experts, you can make a better, more informed decision about what gear is right for you. How can user reviews help buyers? To help customers buy the right gear, we post customer reviews of all the gear which has been tried out. These reviews can help you make an informed decision. Furthermore, they allow you to get an unbiased account of the effectiveness (or lack thereof) of a particular product, and accordingly, make a decision about whether or not that product is right for you. Customer reviews allow you to get an idea of how the product worked out on the road. 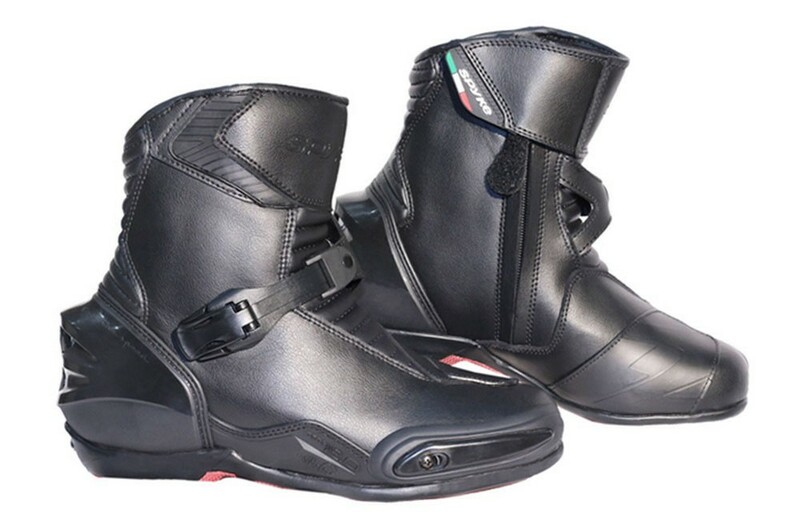 That is information which is essential to consider when buying motorcycle gear.